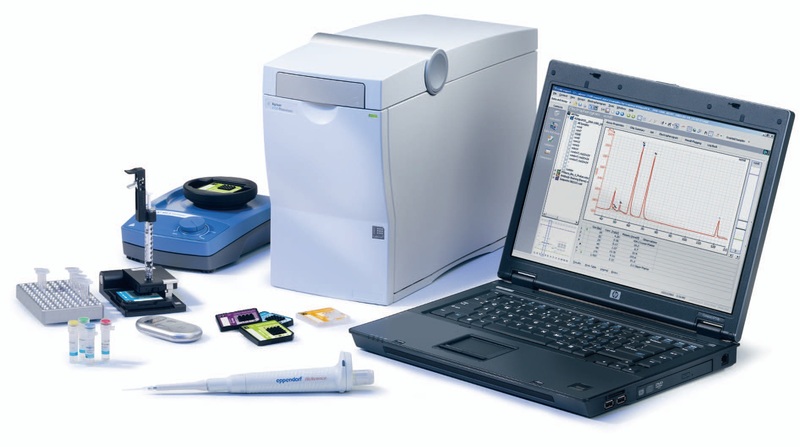 The Agilent 2100 bioanalyzer is a unique analysis tool capable of handling nucleic acids, proteins, and cells on one platform. The specific applicability to certain sample classes is based on the use of kits that include sample-specific reagents and chips. LabChip® kits for a variety of RNA, DNA, protein and cell assays are available.